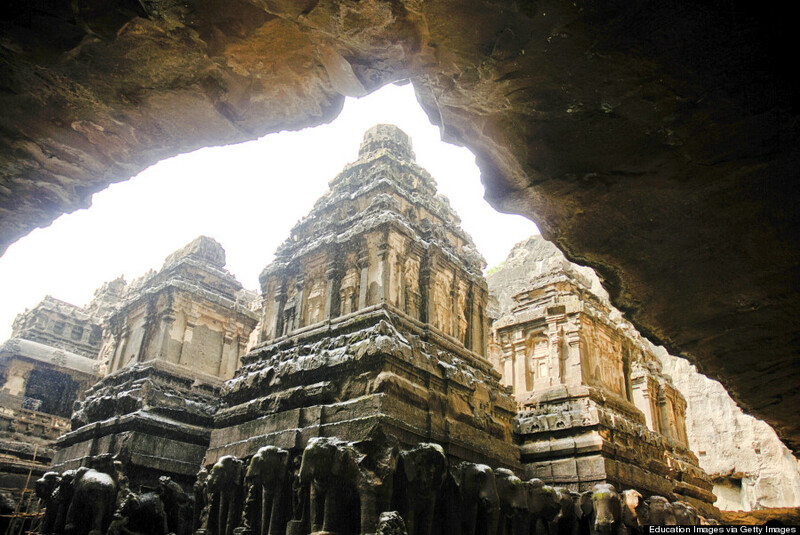 The isolation of these temples creates an intensified spiritual connection for the visitors. 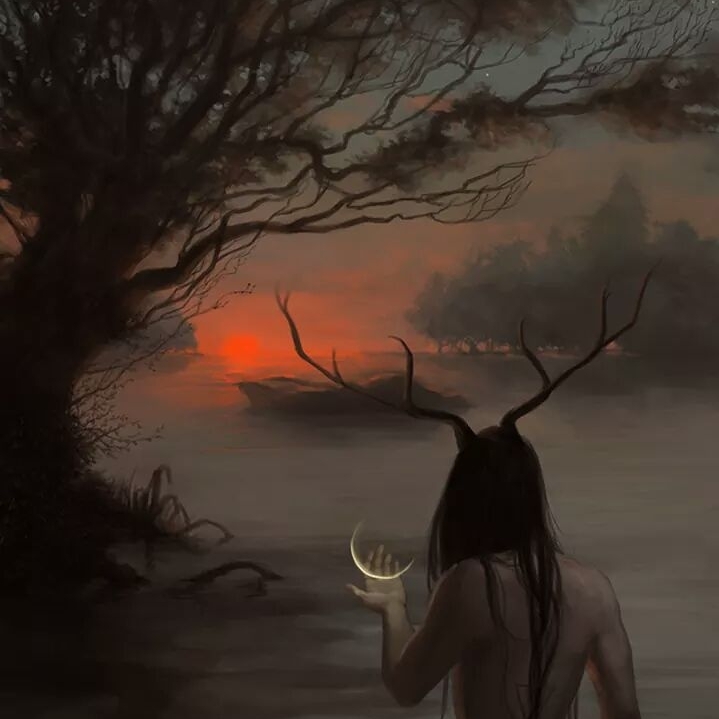 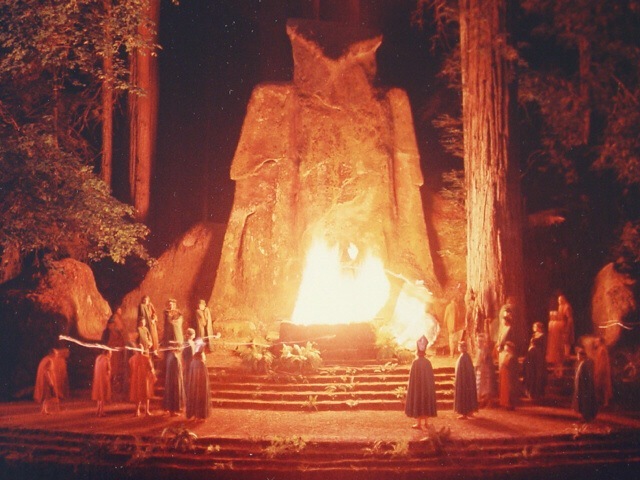 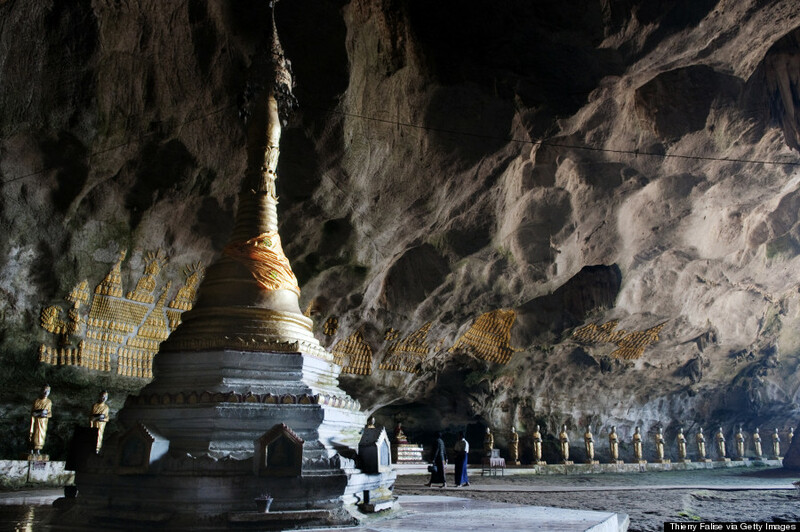 The practice started in central Aisa and migrated East over time. 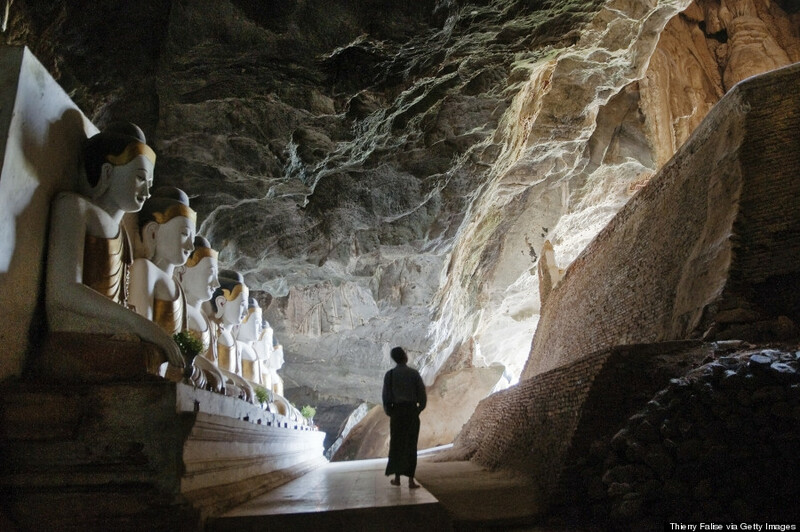 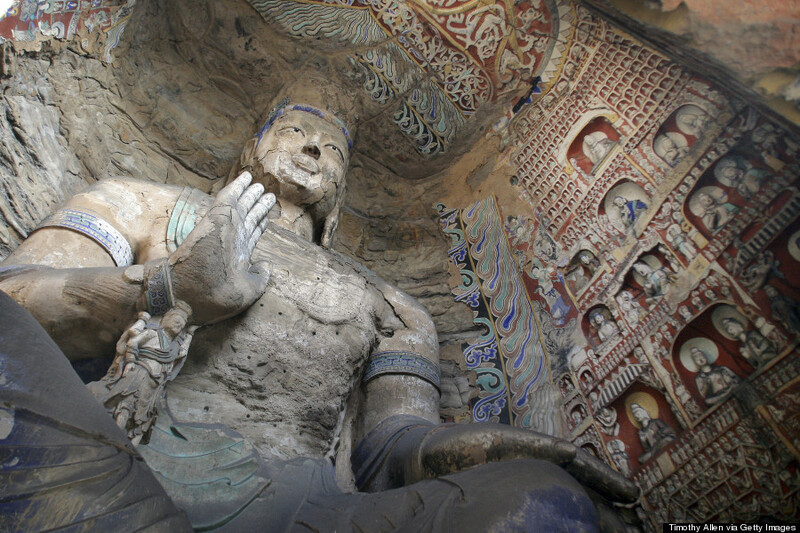 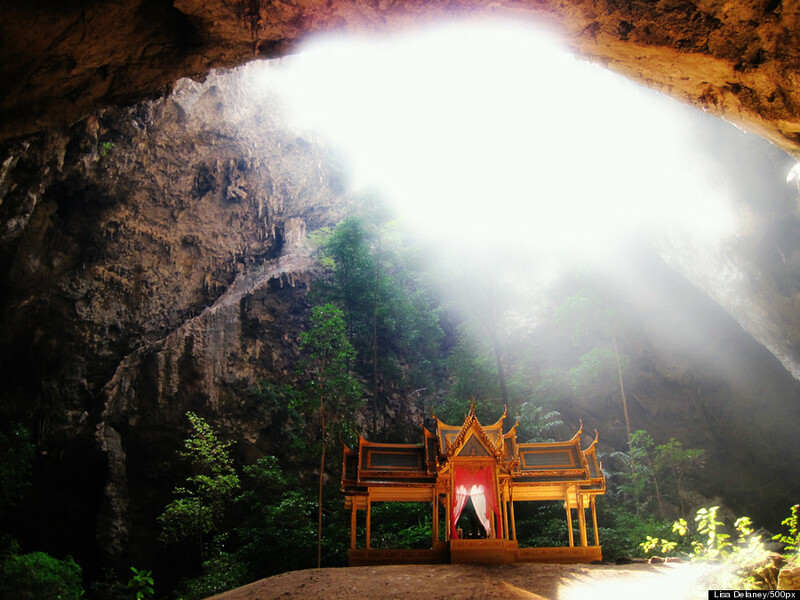 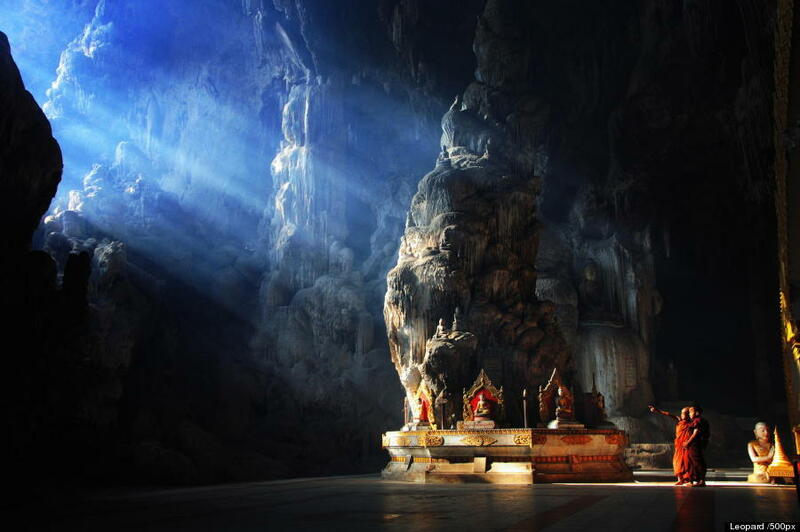 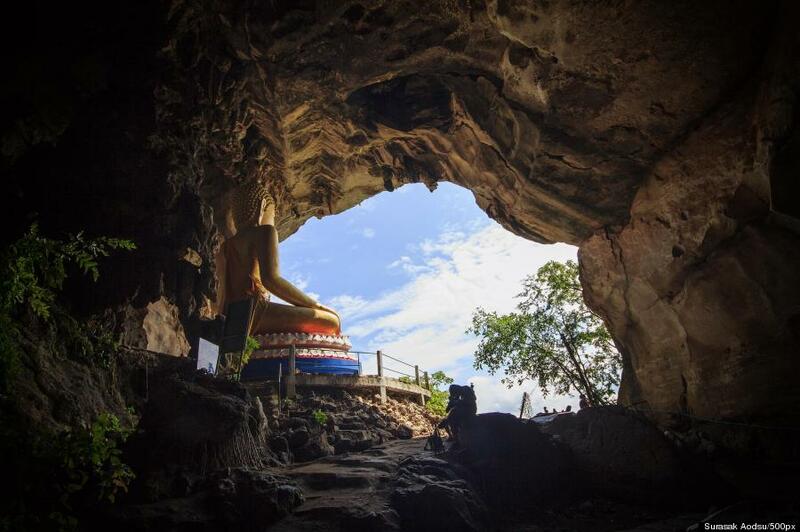 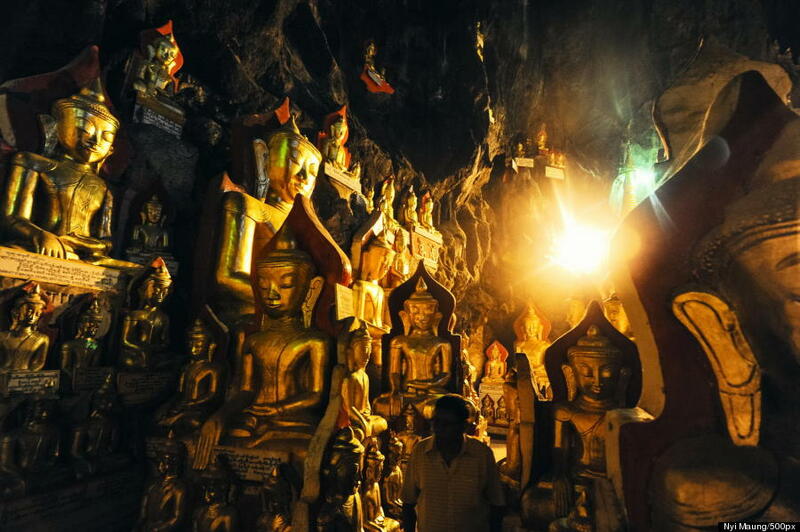 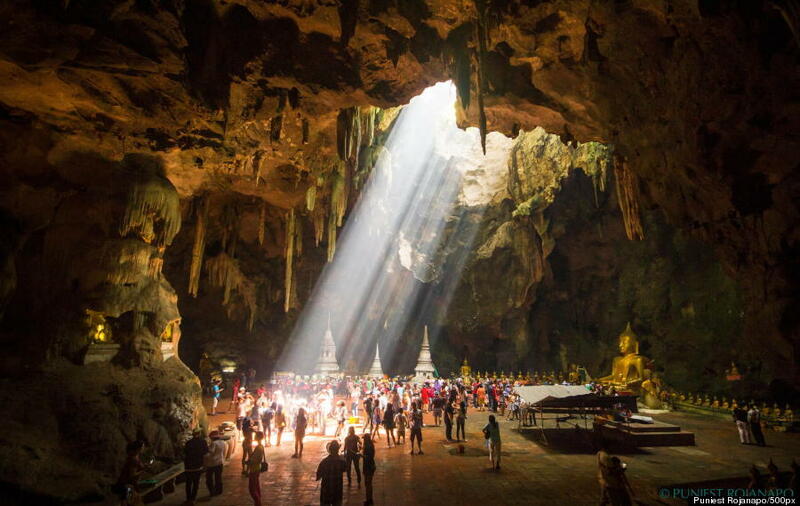 While some places of worship use architectural height to draw attention up to the heavens, these cave temples highlight the value of spiritual treasures that lie within (Source: The Open Mind).